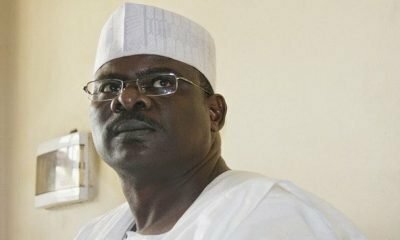 For Borno Governorship, Senator Ali Ndume Advocates Power Shift To The South. 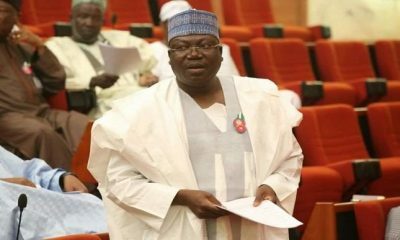 Former Senate Leader and senator representing Borno South in the Senate, Ali Ndume has declared his full fledged support for the agitation for shift of power by his constituency ahead of 2019. 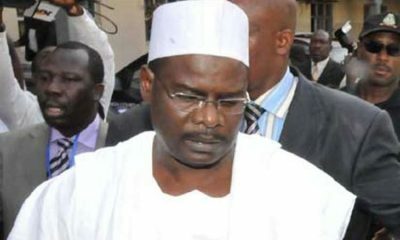 Ndume made this known in an interview with news men in Maiduguri, the state capital, after a summit by the Southern Borno Movement for Rotation of Power, at the weekend. He said that the call for shift of power from the North and Central parts of the state to the South in the 2019 governorship race was in fulfillment of natural justice. “Power shift is not perculiar to Borno State. 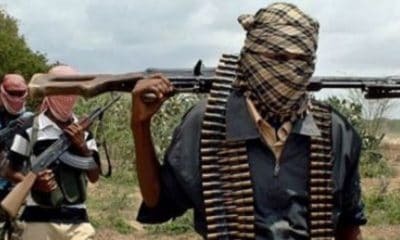 It is happening in other states in Nigeria and even in other countries like South Sudan. “It is part of natural justice and we shouldn’t shy away from such call. It is a rational thing to do by those who want fairness,” he declared. 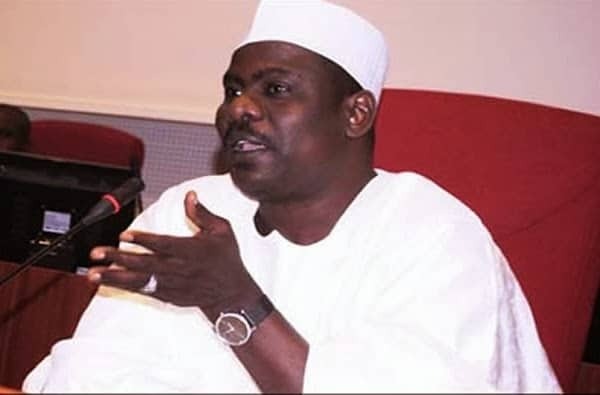 Asked if he was supporting the agitation for personal gains being the senator representing the area, Ndume said he had always led such a call even for other minorities, in the country, in the past. He, however, said unity was needed to achieve such movement. He said without unity, people would continue to fight themselves. He said other entities where power will shift from must be consulted and a compromise reached to avoid conflict. 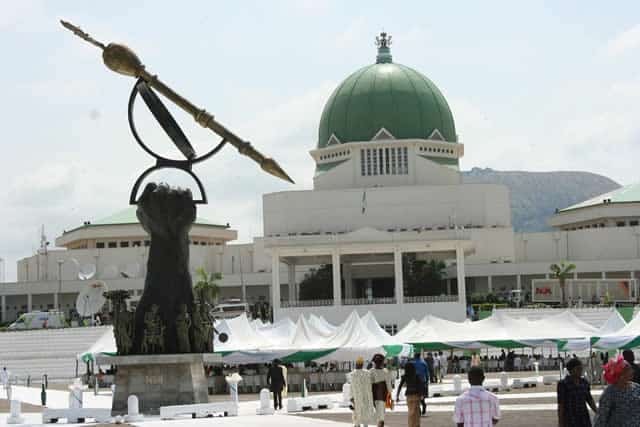 The senator maintained that the call for power shift cannot be achieved on the platter of gold. “You have to fight for it and that is what the people have started doing. However, unity is key in the agitation for Rotation of Power,” he stated. 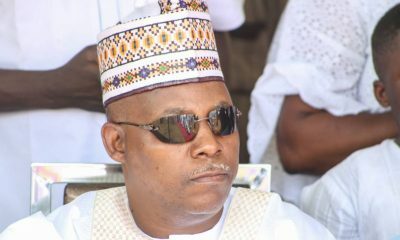 Southern part of Borno is yet to produce a governor since the creation of the state in 1976.